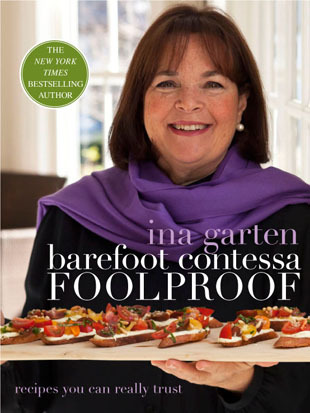 I'm signed up for the Barefoot Contessa's newsletter and hopped over to her site today. I was happy to see that she has a new book coming out! You can see some details on her site. I love and regularly use Ina's books and can't wait to get this one. See it on Amazon here. You can see more of Ina's recipes I've made here- they're all tried and true favorites. Who is your favorite celebrity chef?